Freedom This collection of XL stickers offers a wide variety of organic style decals that can be applied on walls, mirrors, appliances, windows or pretty much anywhere your want to add a touch of stylish and unique decoration. Freedom is rated 5.0 out of 5 by 1. 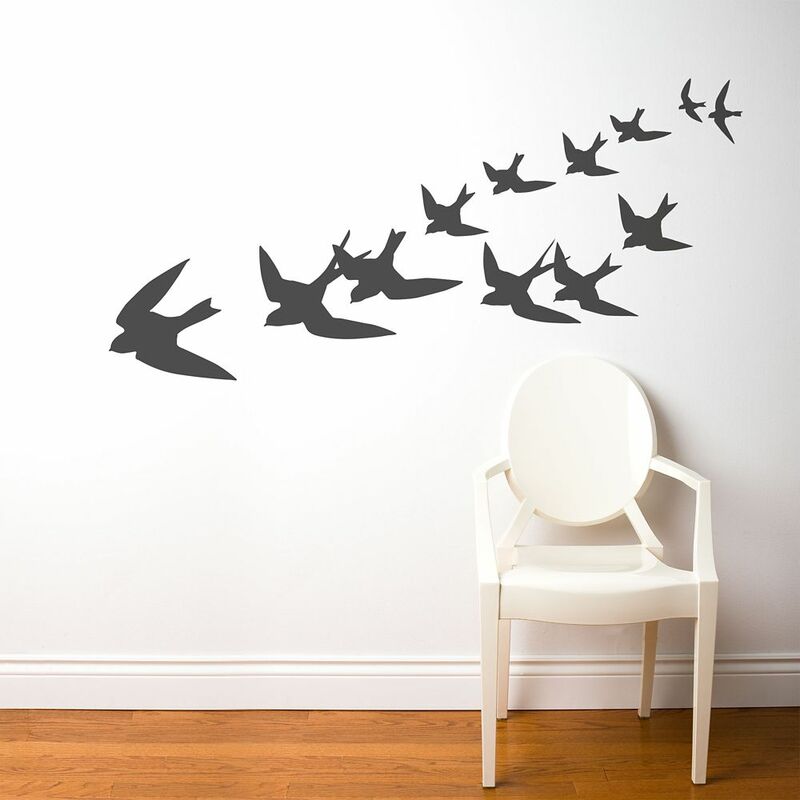 Rated 5 out of 5 by Terri from Great addition to my wall I bought this product for the wall in my little cafe where it is all about freedom and serenity-it was easy to place and just added the perfect touch I was looking for.